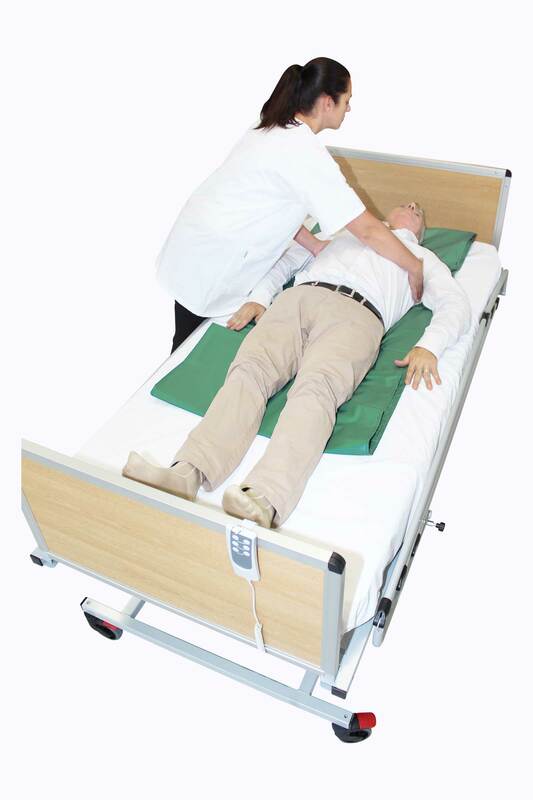 For the handling of a patient, the Slide Sheet is a device which facilitates lateral and vertical translation as well as the raising of a lying patient in a bed. It is absolutely not intended to carry a patient during a transfer hence the reason it does not have a maximum weight capacity. 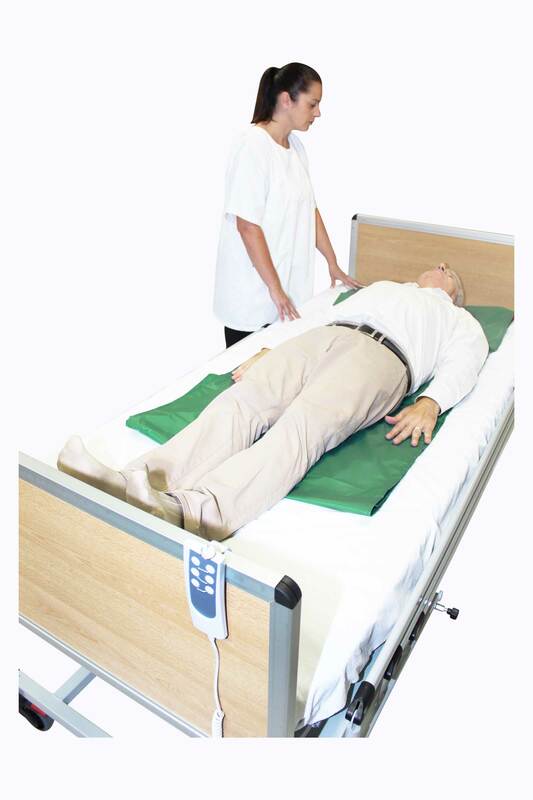 The sliding effect facilitates the work of caregivers by reducing friction due to the patient’s body weight during handling. 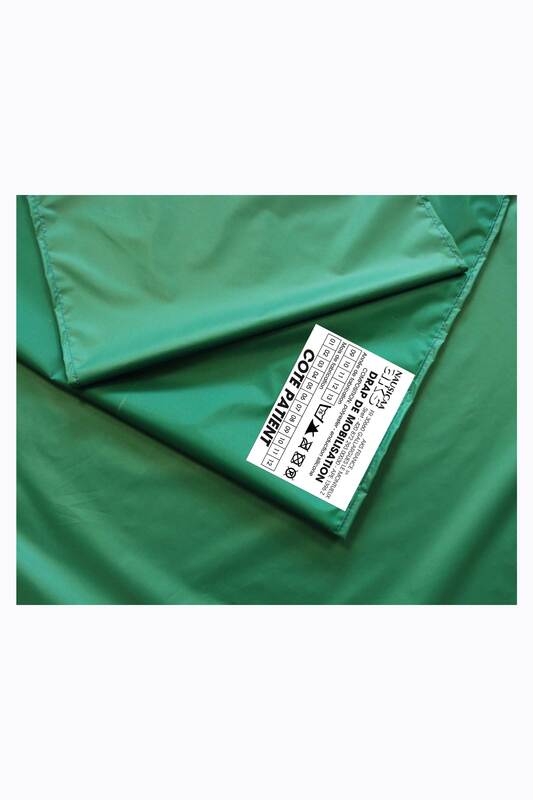 It is composed of synthetic fabric polyester tube in polyurethane induction, the two layers of fabric in contact slide on one another. Our Patient Handling range products are Class 1 Medical Devices, are manufactured in France, are CE certified and are in compliance with REACH legislation.